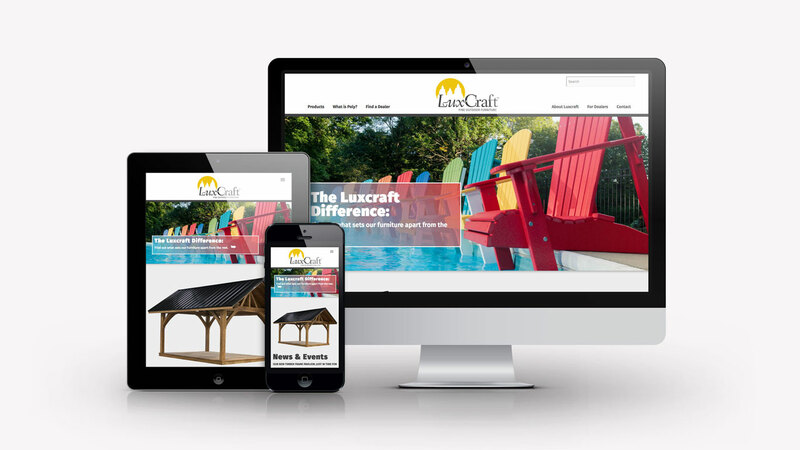 LuxCraft builds beautiful outdoor furniture and was working with a website that was very focused on the dealers that were purchasing their products. 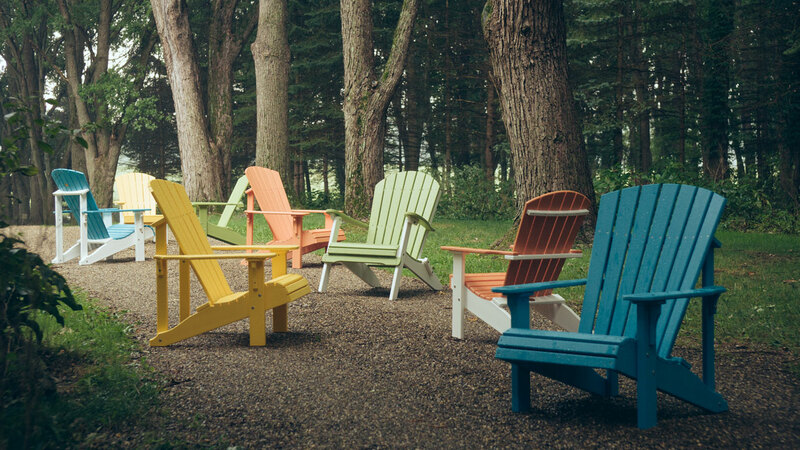 We wanted to help bring the brand to the consumers shopping for furniture as well as make it easy to navigate and explore for those maybe not as familiar with their offerings. Our completely restructured the website and product organization with a large emphasis on visuals. 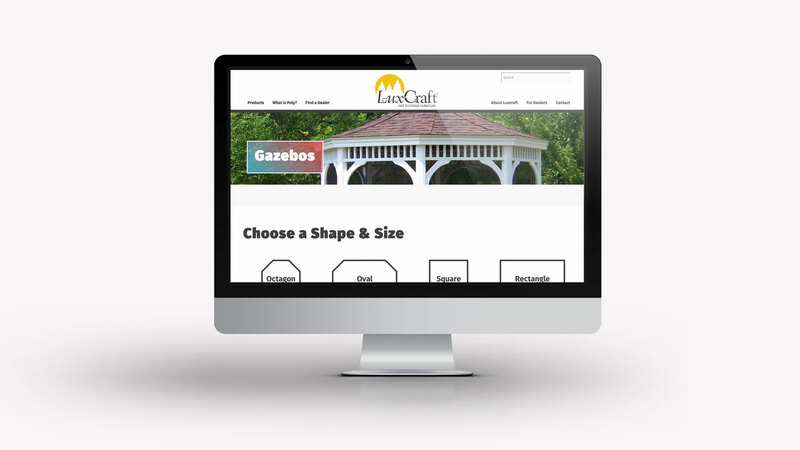 Another big endeavor that we are proud of is LuxCraft’s outdoor structure configurator, which we built and developed to help simplify the custom process of building your gazebo, pavilion or pergola. Inspiration was drawn from online car configurators, letting the customer walk through all of the options and customize their piece. In order to help bring LuxCraft’s new website and other marketing materials to the next level, we needed to create new photography assets. The intent was to help them become more of an aspirational lifestyle brand, pulling people into the images to imagine the furniture and how it could fit in their life. Not only did our photography help with the overall brand, but it also is a huge asset to the dealers selling LuxCraft, as it helps with the heavy lifting of selling the products in a flattering light while showcasing features and the quality of the furniture. 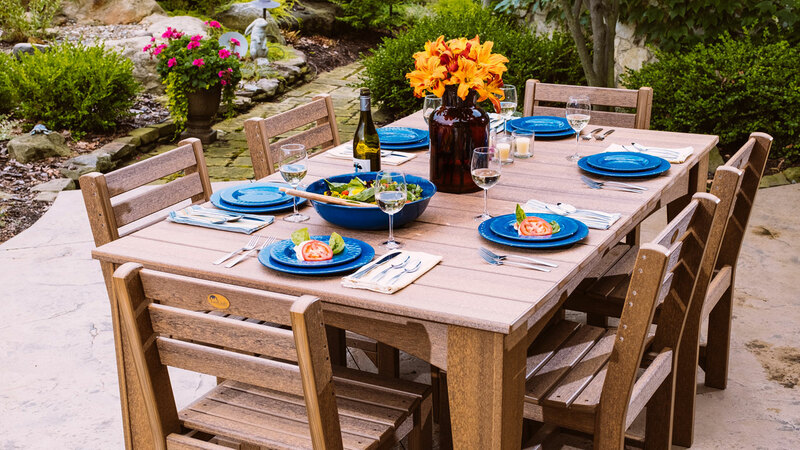 Makers of fine outdoor poly furniture and structures, LuxCraft faced an enviable problem: how to keep developing new products and support an ever-widening nationwide dealer network while taking their marketing efforts to the next level. 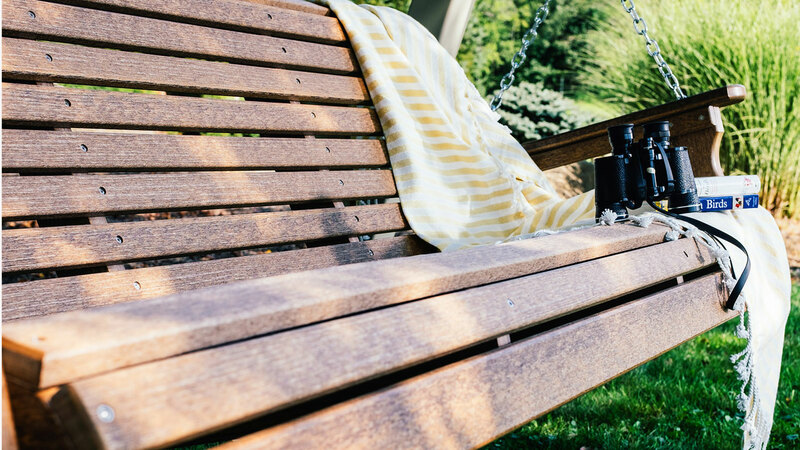 Whether you’re looking for someone to handle all of your marketing efforts or partner with you on your next project, get in touch. Let’s find out if we are a fit.